The Sault Ste. 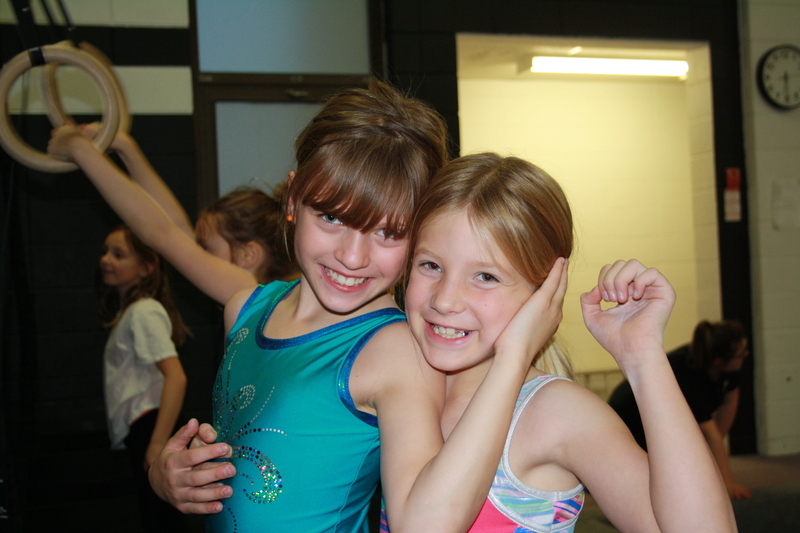 Marie Gymnastics Club offers gym rentals for groups such as Birthday Parties and School Field Trip visits. These events include introductory gymnastics skills and equipment use, taught and supervised by energetic and experienced coaches from our club! Looking to book a group visit? See our Birthday Party and School Program pages for details, and contact us at (705)-254-2259 or email ssmgc_sarah@live.ca.